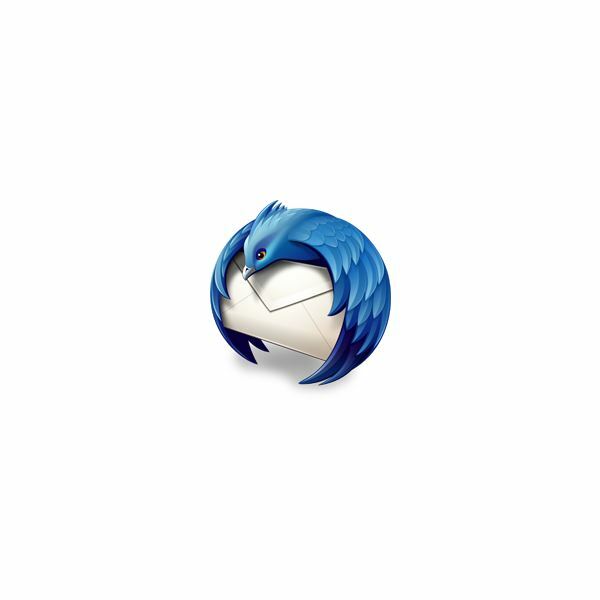 Mozilla Thunderbird is perhaps one of the most popular email clients, brought to you by the folks that created Firefox, a popular alternative browser to that of Microsoft’s Internet Explorer. Thunderbird’s email client has an easy interface for people to navigate, not to mention that the newest client has an easier way to export your emails, as well as update any older versions of Thunderbird. For users of Thunderbird, you might wonder how you can not only utilize the email client, but how to combine it with Google. Google has come a long way from just being a search engine and many people enjoy the customization and ease of integration with other applications. If you’re using some Google features to keep up on the things that you need to do, but aren’t sure how to get them within Thunderbird, you’re in luck. Here, we look at some helpful add-ons. pairing Thunderbird with Google is a perfect choice, as many of Google’s products are also easily customizable. There are many ways in which you can keep track of your daily or even hourly tasks, thanks to either Gmail or that of Google calendar. Google Calendar Tab – this add-on allows for the use of Google calendar to be used within Thunderbird, making it seem as though you are using the web interface of the application. This is perfect if you keep a listing of things that you need to do or have scheduled; unfortunately, this add-on does not feature a task combination. However, this is easily rectified by adding tasks to the calendar. Provider for Google Calendar – this add-on is actually an extension of another add-on, that of Lightning. The provider allows for those using Lightning for Thunderbird to read and write to Google calendar. Unlike the Google Calendar Tab, this does allow for tasks. Google Contacts – if you receive some of your tasks through email (such as from work), this add-on allows for you to view and edit your Google contacts through Thunderbird. Gmail IMAP Account SetUp – for many who use Thunderbird, setting up their external email (such as Gmail, Yahoo, Hotmail) can be a bit frustrating, especially when you’ve never had to do it before (such in the case when going from an office to a telecommuter). This add-on helps to ease that transition, by helping you set up you Gmail account for Thunderbird, and even allowing you to check messages when not connected to the Internet. These are of course just a few of the add-ons that you can get for Thunderbird. Although we’ve given a rundown of the best here, other options for Thunderbird (and any other Mozilla product) can be found on their add-ons page.